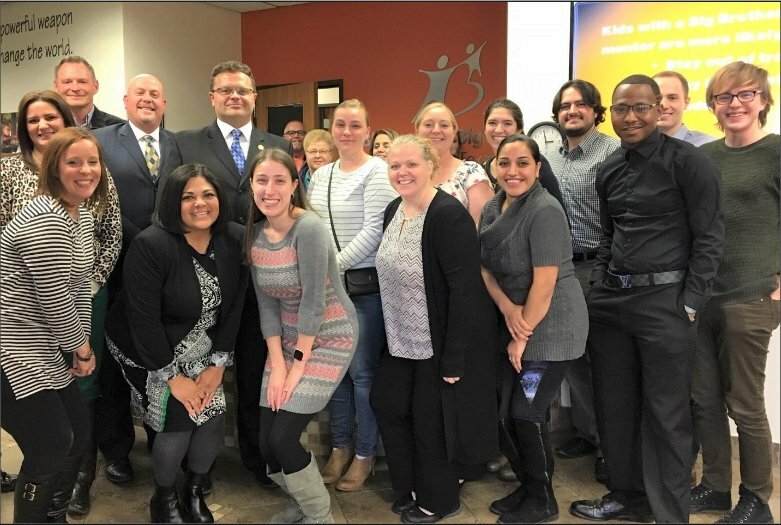 On Thursday, January 31, 2019, visitors from the Department of Justice’s (DOJ) office of Justice Programs visited the San Antonio branch of Big Brothers Big Sisters. Representing the DOJ were Principal Deputy Assistant Attorney General Matt Dummermuth and Deputy Associate Administrator of the Special Victims and Violent Offenders Division, Jeff Gersh. The two representatives sat down with members of the Big Brothers Big Sisters staff, board, and most importantly, former Littles and current mentors (Bigs) to learn about the impact our program has on the lives of those we work with. In San Antonio, Texas, local mentoring efforts are making a difference, thanks to the Mentoring for Youth Initiative of Big Brothers Big Sisters of South Texas. The initiative strengthens local mentorship through collaboration with other local mentor-based programs to reduce delinquency, drug abuse, truancy and other high-risk behaviors. The Department of Justice’s Office of Justice Programs Principal Deputy Assistant Attorney General Matt Dummermuth visited the program January 29 to see how mentorship is affecting youth. Dummermuth and Jeff Gersh, deputy associate administrator of the Special Victims and Violent Offenders Division in OJP’s Office of Juvenile Justice and Delinquency Prevention, listened to mentors –many who were mentored as youth by a BBBS mentor –about the program’s impact. Through funding from OJJDP, the San Antonio-based program has helped expand local mentoring efforts by identifying and training hundreds of mentors, including minority men, to mentor minority youth. 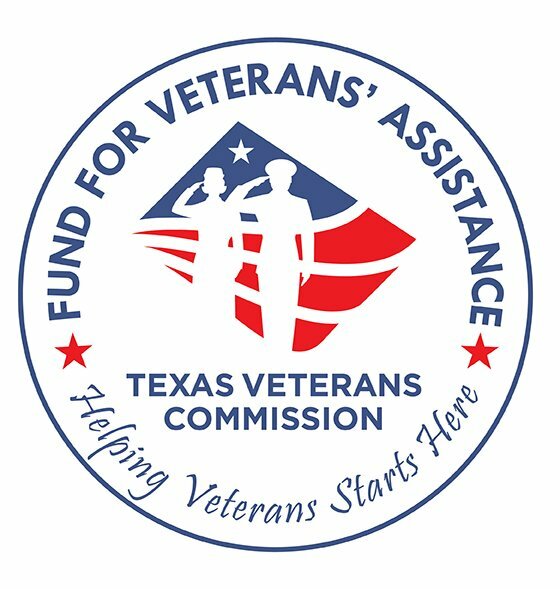 San Antonio is not the only city where mentoring efforts are making an impact. Last year, OJJDP provided more than $83 million to support youth mentorship programs nationwide, including funding to the National Mentoring Resource Center. The Center provided training and support to 378 school-, community-and faith-based mentoring programs that served more than 55,000 youth nationwide. January is National Mentoring Month. To learn more about OJP’s support to youth mentoring efforts nationwide, visit https://go.usa.gov/xE8QA.